Microsoft has taken a huge step forward to delivering on the Xbox 360’s potential as a dedicated set-top box with the release of Pulp, the first film to ever be released on the platform before it hits the cinema or a physical disc. Reported by The Verge (via the BBC) Pulp is a British indie comedy about a comic book publisher who is recruited by the police to take down a crime syndicate. The film has been released today exclusively for Xbox Live subscribers and Microsoft says it plans to distribute more films in this way later down the line. Until now, video game consoles including the Xbox 360, PlayStation 3 and Nintendo Wii have been a place for existing content services to flourish. Hardware manufacturers themselves, meanwhile, have had mixed results from providing their own alternatives – Video Unlimited for the PS3 and Xbox Music for the Xbox 360 as a case in point. Other streaming services such as Netflix, LoveFilm and Hulu have jumped on these platforms for the purposes of extending their reach and product value, but these have mostly mimicked their content offerings available elsewhere. In other words, it’s the same films and TV shows that you would be able to pick up via a HDTV, smartphone app or other applicable device. 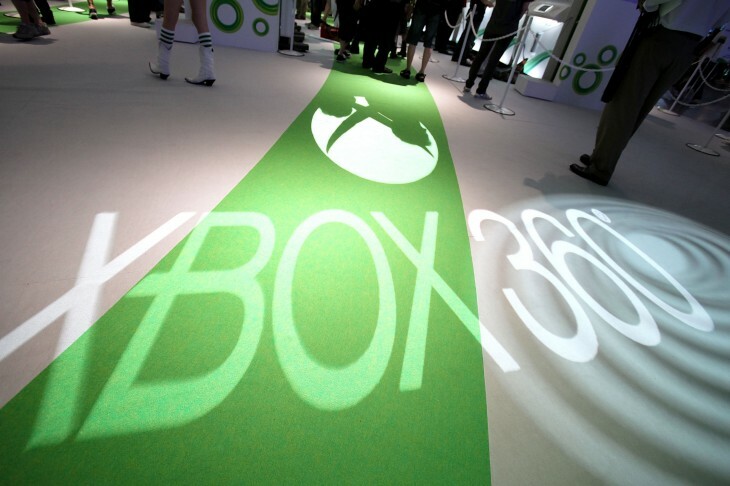 The release of a film exclusively on the Xbox 360 gives the system much greater influence both as a platform and as a media distribution service. A single indie release won’t do much to sway people across straight away, but if Microsoft can grab more releases like this – it could quickly find itself competing not only with other set-top boxes such as Roku, but services like Netflix and LoveFilm too. Adam Hamdy, the creator of Pulp, told the BBC that it’s becoming increasingly difficult to get a middle or lower budget indie film released in the UK. A digital-only release is much cheaper than printing DVDs or persuading the local cinema to run the film in place of a high-end blockbuster. Platforms such as the Xbox 360, could, theoretically, plug this gap and offer a new way of distributing content to large audiences. Microsoft will no doubt want the high-end, Hollywood action titles to pull in new adopters, but indie releases could also play a part as a much smaller – but no less important – part of the content offering. With a reveal of the next Xbox looming ever closer, all eyes will be kept on Microsoft to see how it positions itself not only as a platform for games – but other content including films and TV too.